At Salon Sora we invite you to come and enjoy a unique spa experience in a contemporary relaxing setting. Located in the heart of Boca Raton, we proudly specialize in Brazilian Waxing, and Eyelash Extensions: a new trend to enhance your natural features. 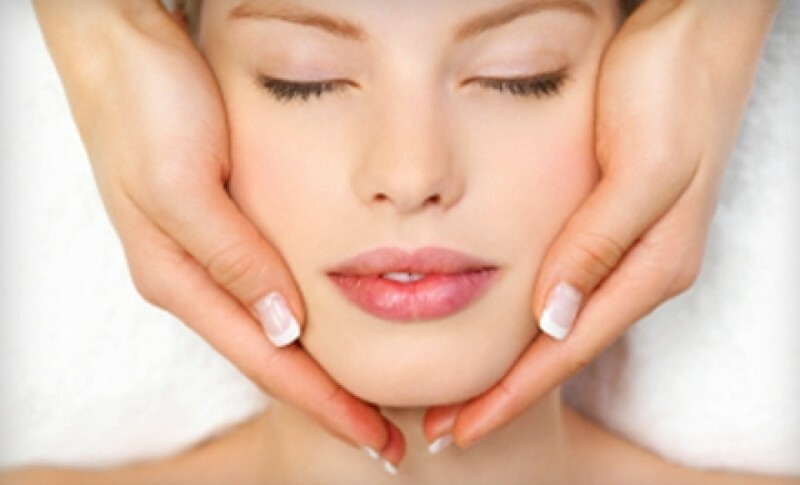 Other offerings include: Organic Facials, Microdermabrasion, Body Sugaring, and Eyebrow and Eyelash Tinting. At Salon Sora, we offer every type of waxing. For the daring, we are experts at the Brazilian bikini wax and for the not so daring we can create the perfect brow. When you visit, you are treated with expert care and the finest waxes available for your skin and hair. Stop by to experience our fine waxing in Boca Raton, FL — we know you’ll be impressed! Treat yourself and enjoy a great service in a cozy environment. Our clients are of the utmost importance to us. Come and visit us, you are always welcome! Stop in today to experience one of the best body waxing treatment in Boca Raton.